Our seasoned professionals can offer you their qualified experience in the structure steel, miscellaneous metal and material handling fields. 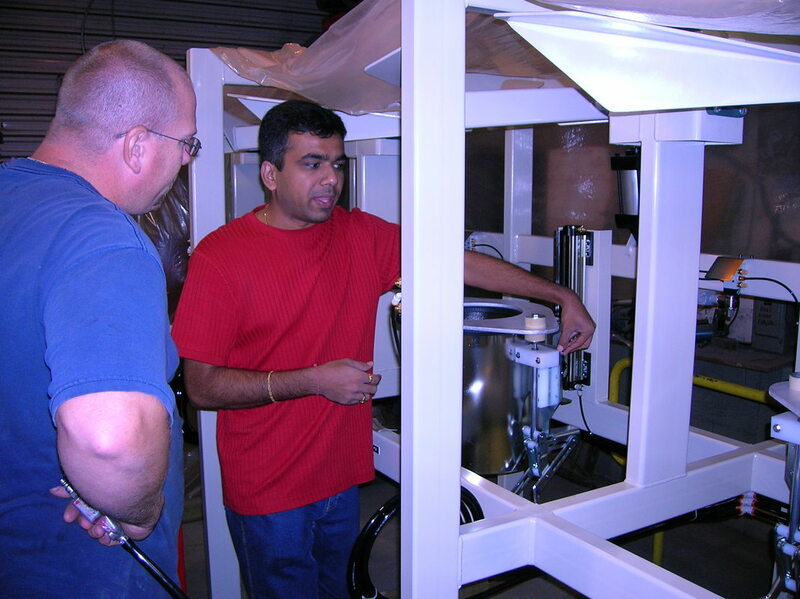 Whether your requirements are for an industrial or commercial industry, our capable engineering team can meet your design challenges. 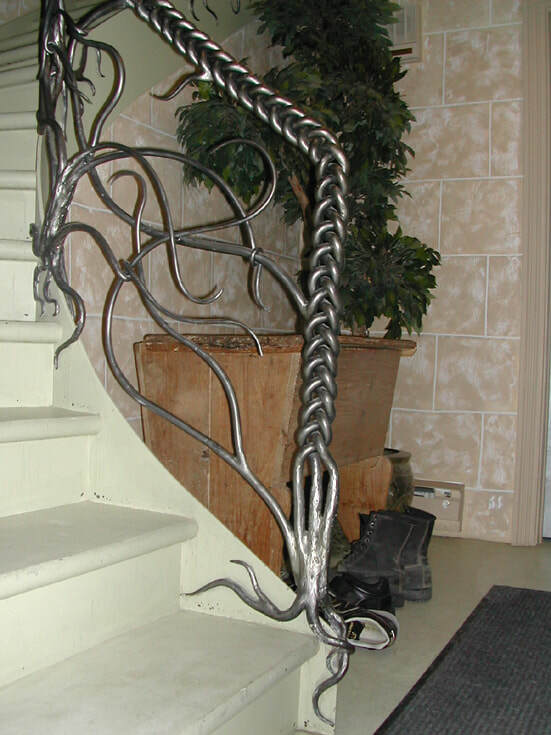 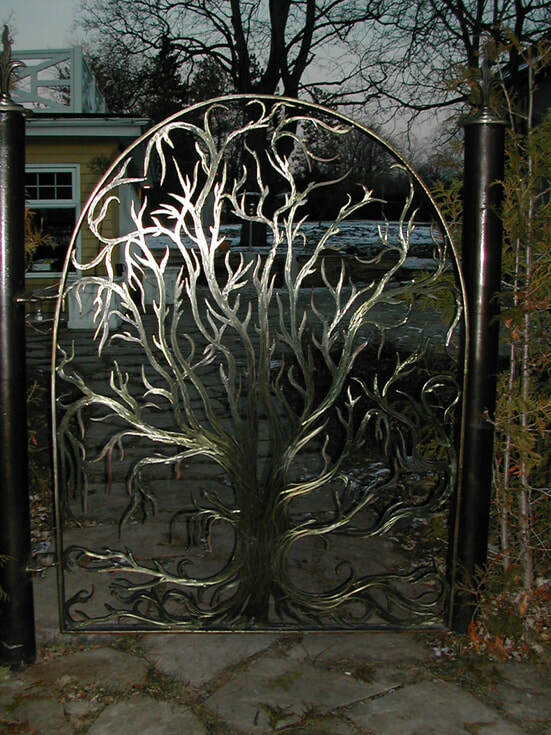 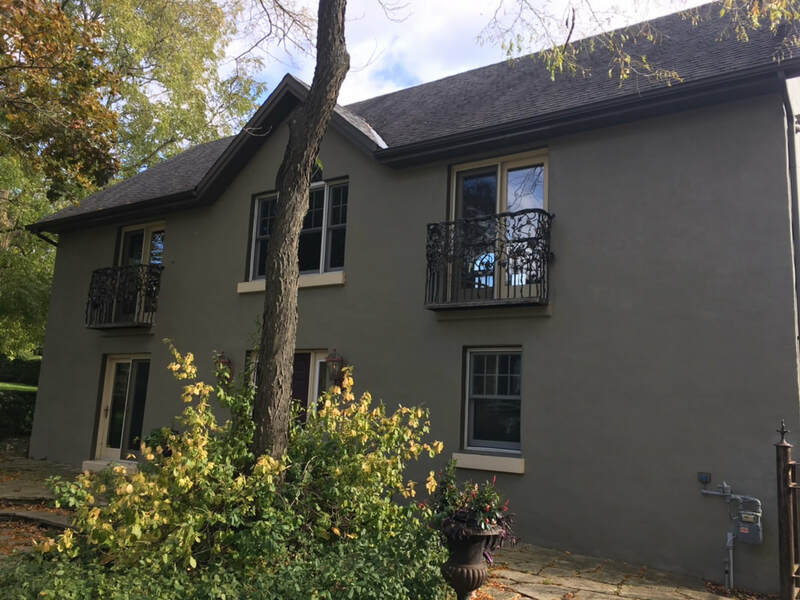 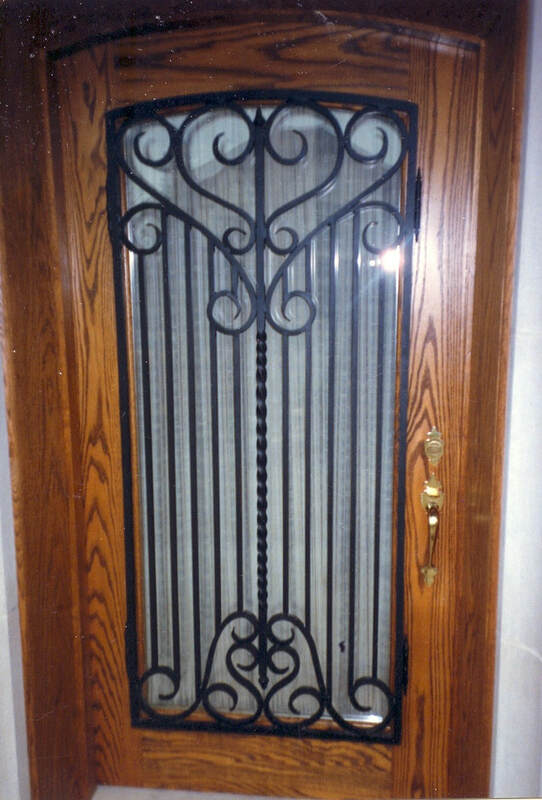 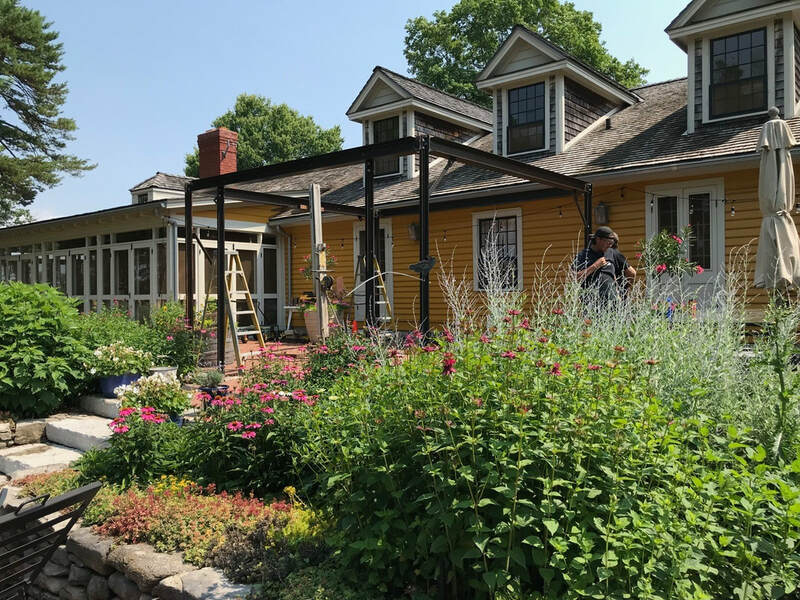 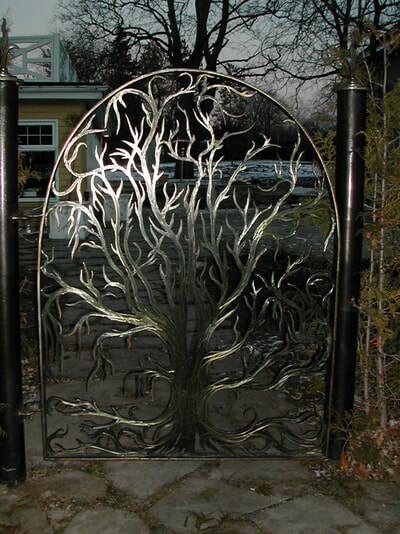 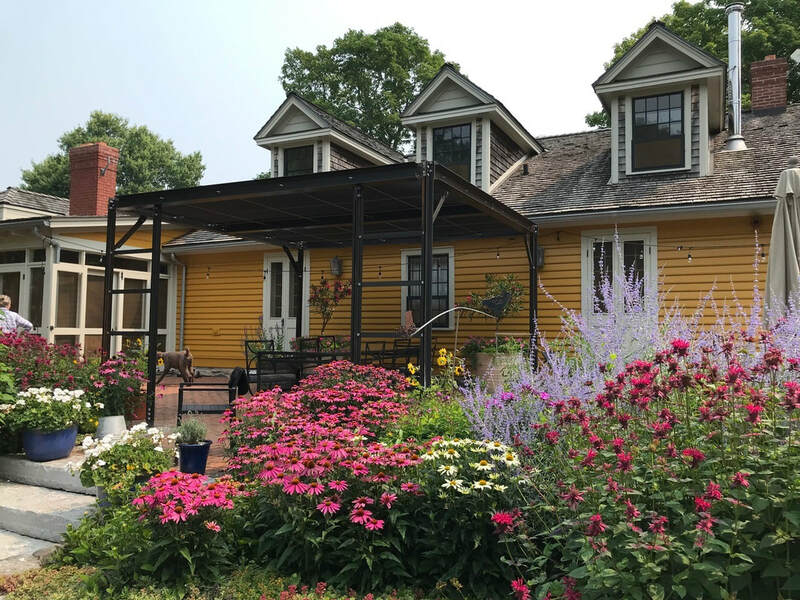 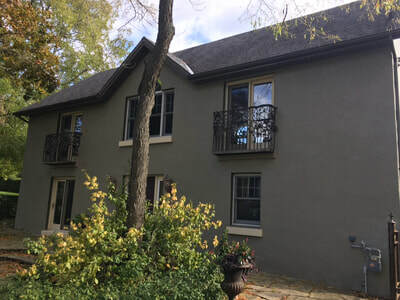 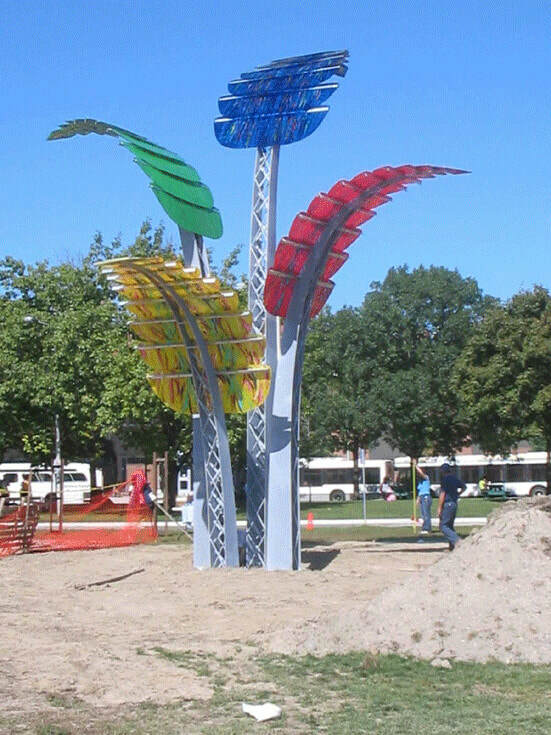 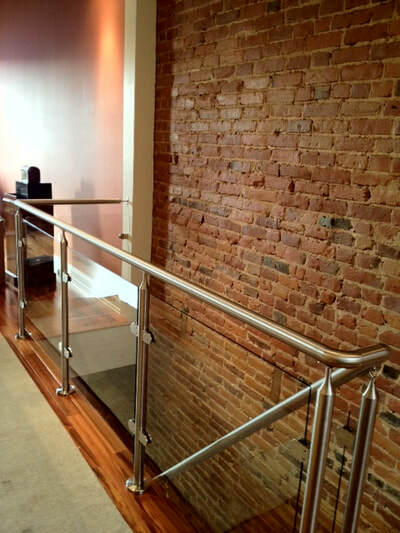 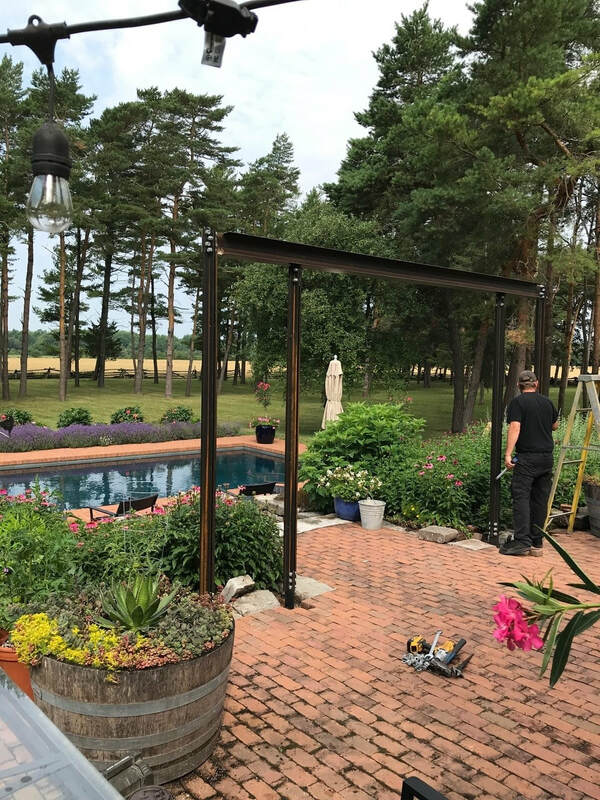 Vout Welding specializes in the three main areas of metal fabrication: Structural Steel, Industrial Process and Fabrication Products, and Custom Residential Architectural Metal. 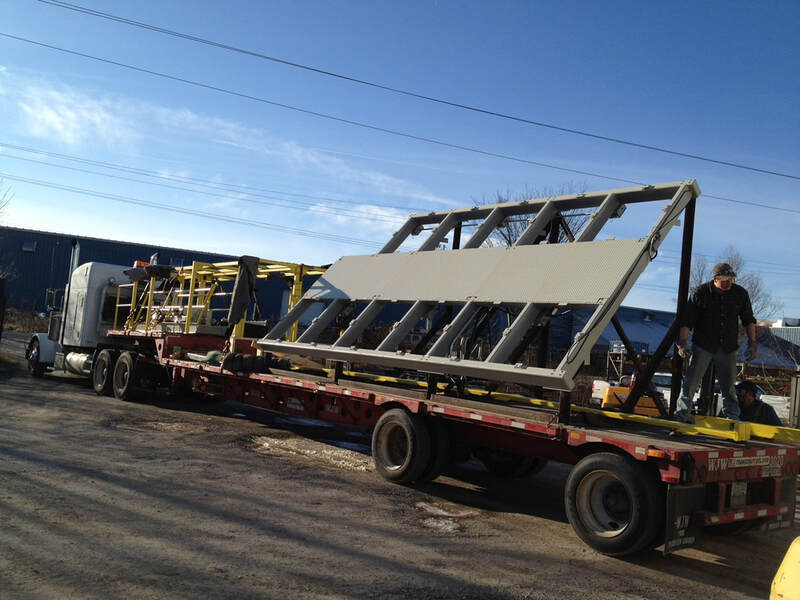 We create the perfect solution for your Structural Steel project. 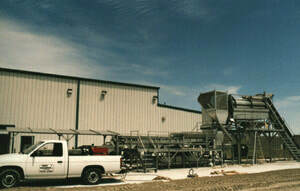 plus numerous warehouses, factories, malls, plazas bridges, and many residential projects (click on pics below). 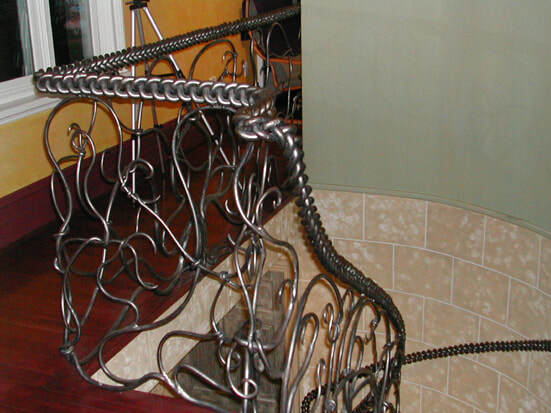 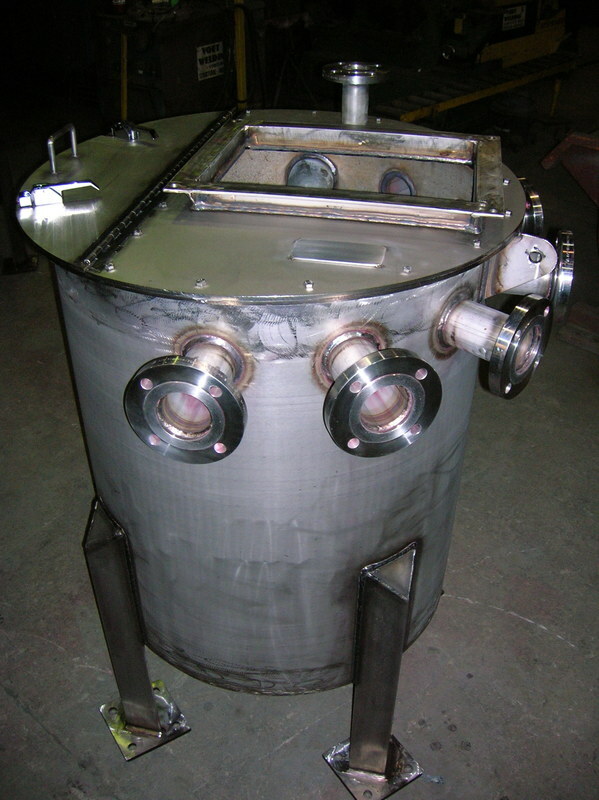 We can handle all of your Mechanical Design and Fabrication needs. 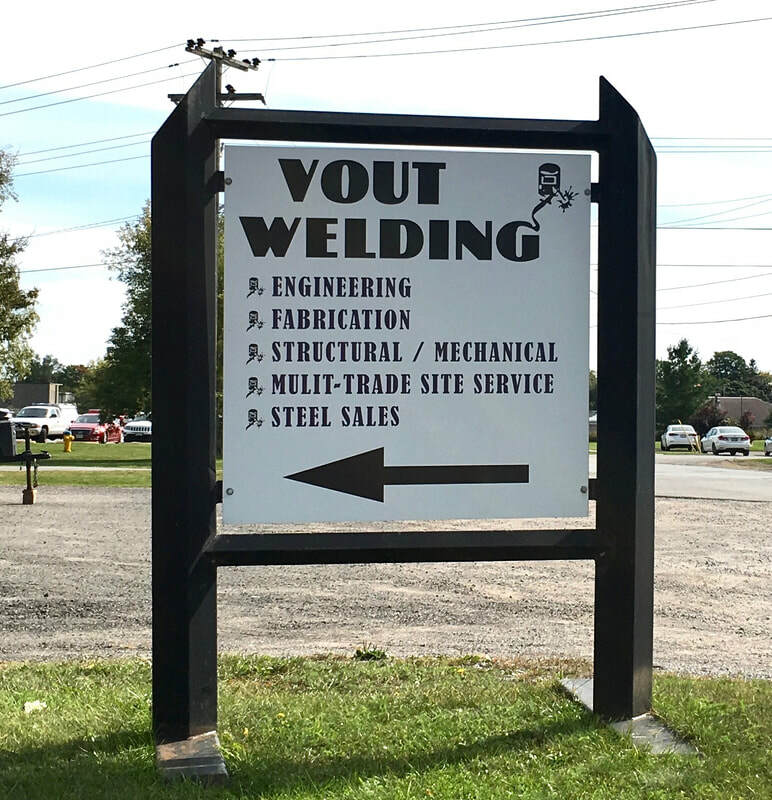 Vout Welding can handle all your mechanical design and fabrication needs such as material handling and custom industrial equipment, etc. 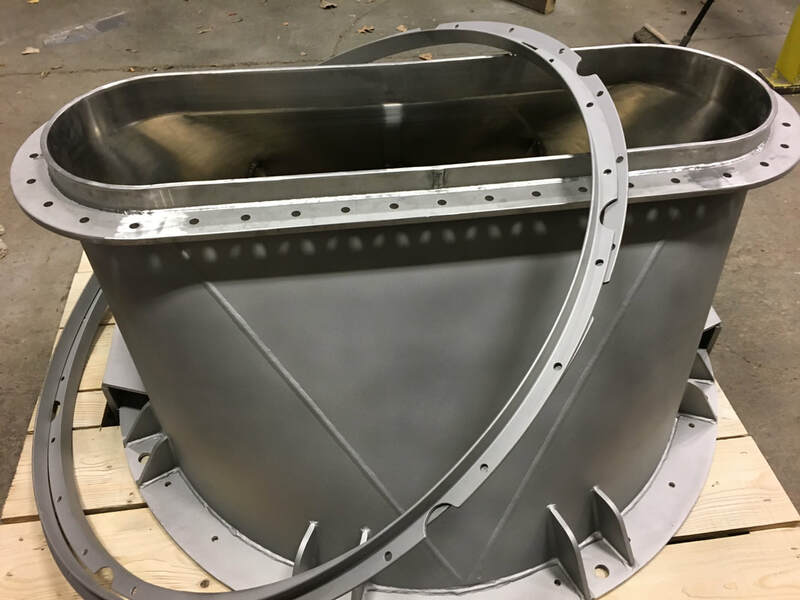 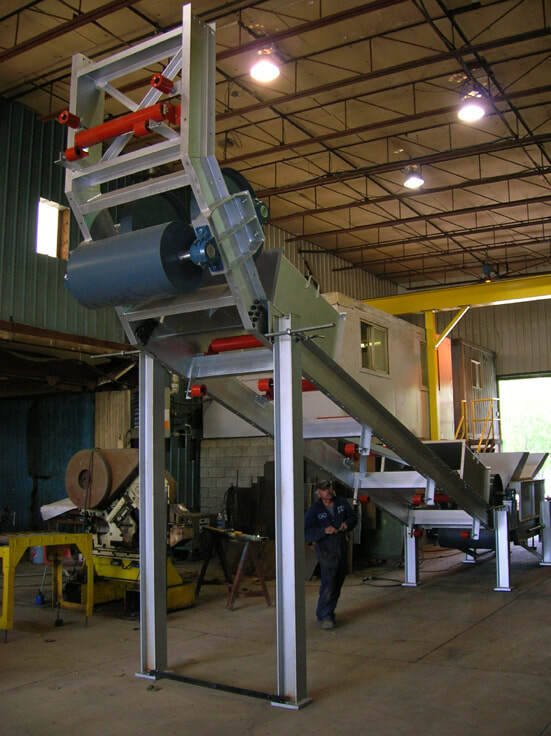 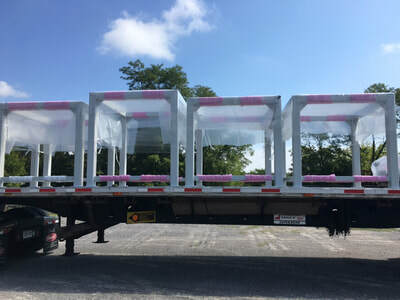 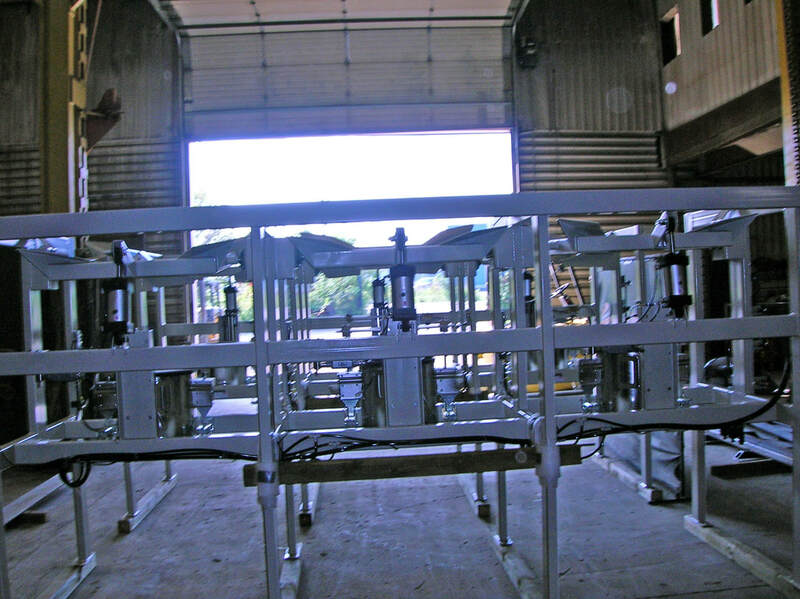 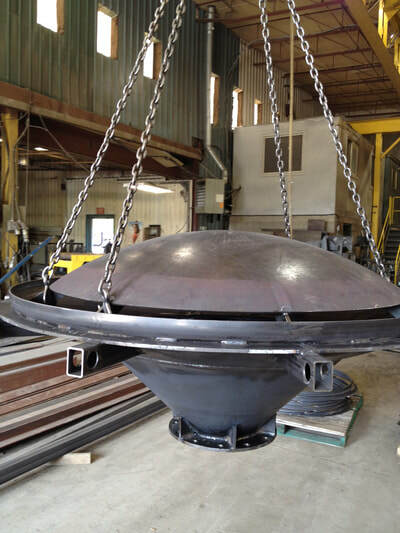 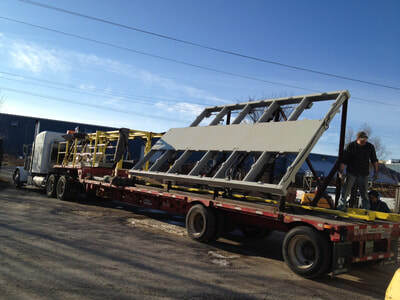 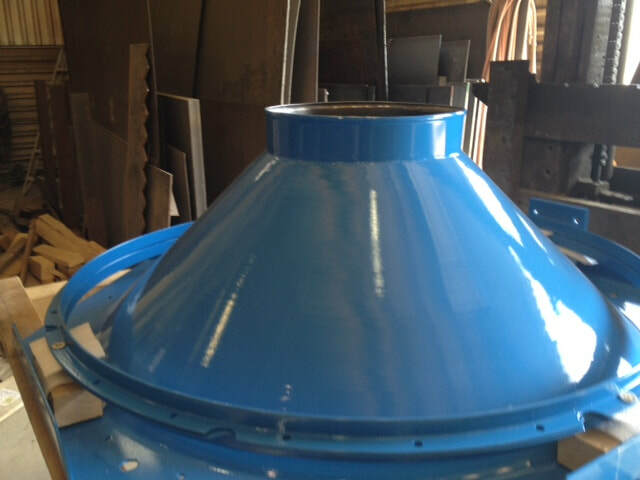 We can handle any sized project from heavy fabrication such as steel mill and mining equipment, to stainless material handling equipment for the food industry, to monel fabrication for the nuclear power industry. 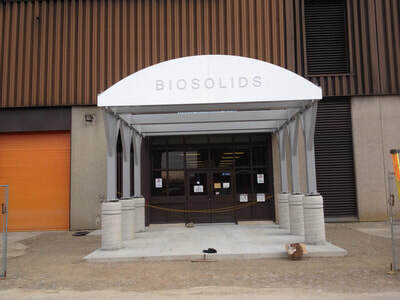 (click on pics below). 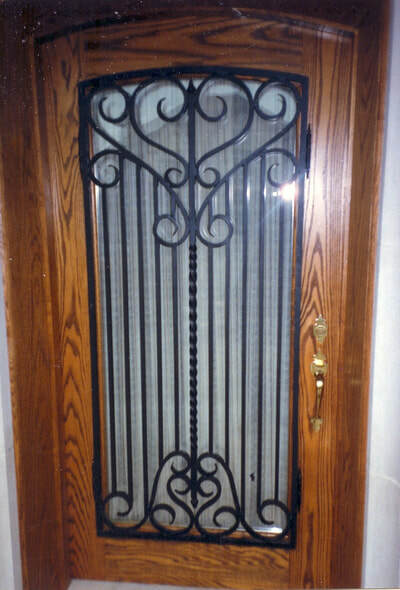 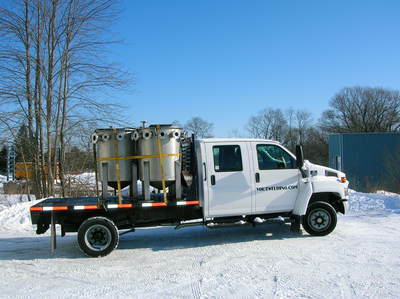 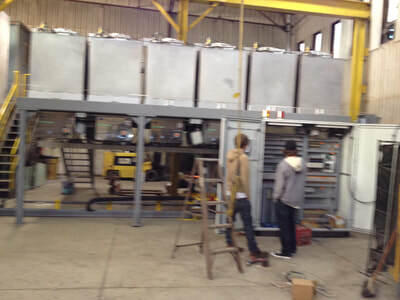 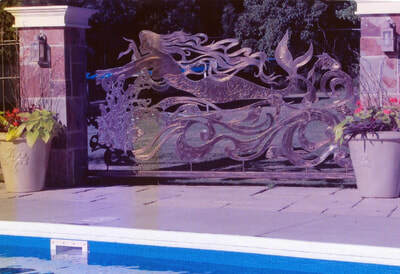 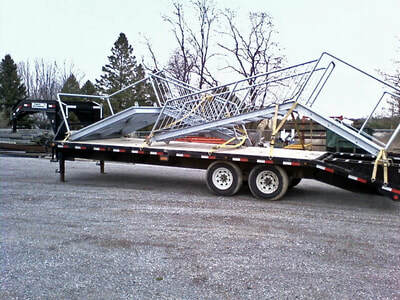 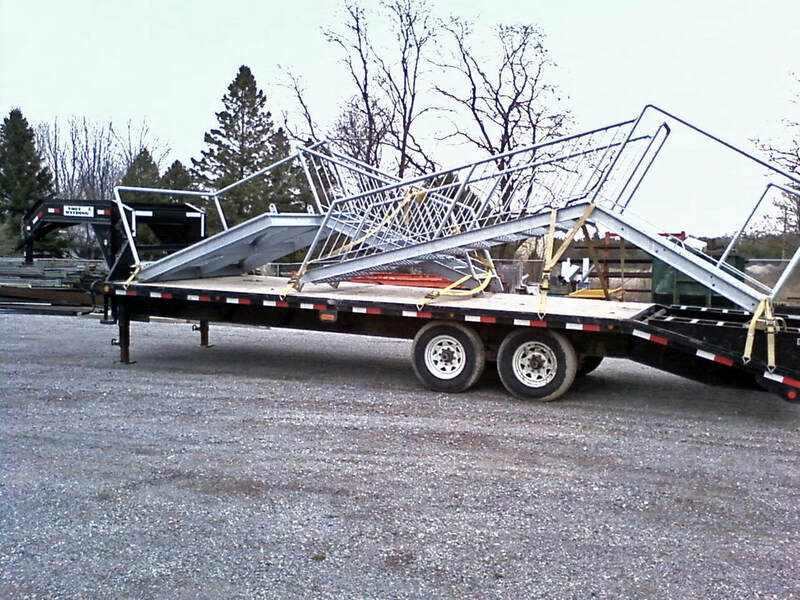 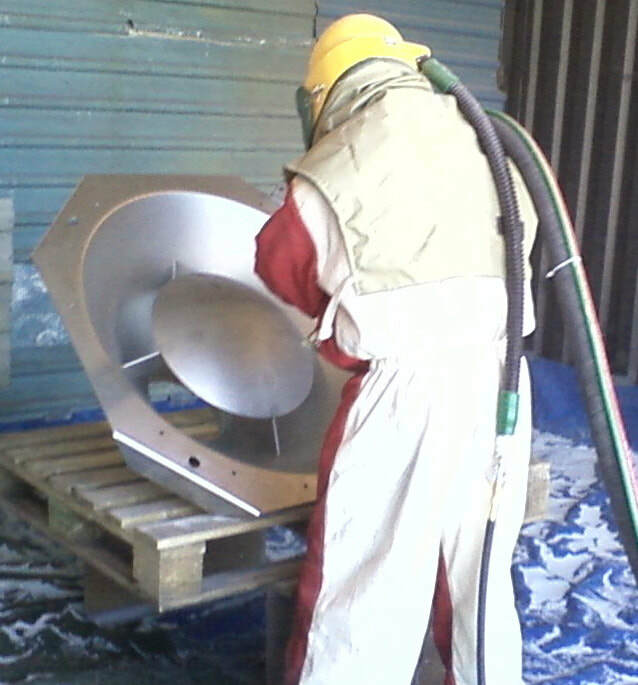 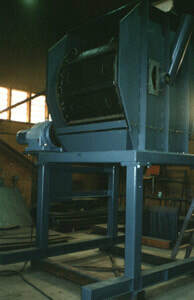 Vout Welding can handle all your custom machinery design and fabrication needs. We can design/build or work off existing drawings to fabricate and install your mechanical project (click on pics below).